Don’t let the title fool you – House of Fun is a slot about a haunted house, and the creators are playing with a bit of irony there in the title. It may be fun for the player, but the kids in the game are straight up scared of what terrors might await them inside. 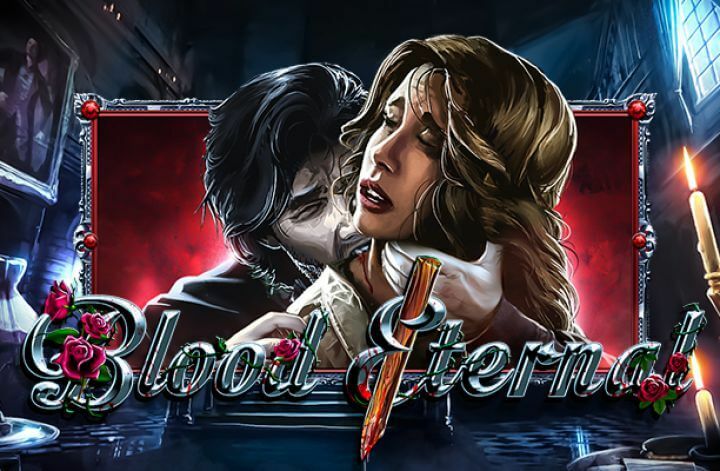 This horror adventure features 3D cinematic elements, lots of thrill, mobile compatibility and plenty of bonus action. The main protagonists are two young adults Paul and Jane and their dog Chip. 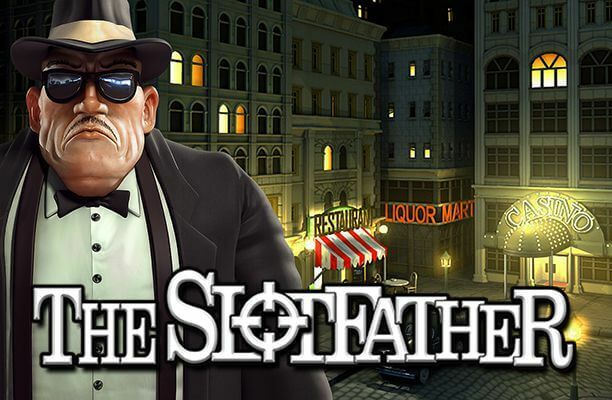 They’ve just stumbled upon a haunted house and became part of this Betsoft’s thriller slot. House of Fun slot machine was released in 2010, and to this day it remains one of the company’s best games. Let’s have a closer look in this House of Fun slot review. The game opens with an intro video that sets the story and then you see the reel grid and the main characters on the right, with frightened looks on their faces as they are seeing what’s happening on the reels. With a big stone gate posing as the entrance to the haunted house, the symbols reflect on all the eerie objects and found inside. The graphics are truly astonishing and it’s a real pleasure to look at the screen, as long as you have sympathies for the bizarre. The paytable includes symbols like a sinister Cheshire cat, an old portrait painting, a mirror, candelabra, a gargoyle and three creepy residents of the house who may be magicians or sorcerers of some kind. House of Fun has three special symbols, a rusted door knocker, a magician in a purple hat (the Mad Host) and a strange box with the question mark on it (Jack in the Box). They’ll have a lot to do with the slot’s bonuses, and in a way, they compensate for the lack of a Wild symbol. In the meantime, the base game will carry on regularly across 5 reels and 30 pay lines. You can bet as much as 150 coins on one spin, and win an amount of 750 coins. After all, House of Fun slot machine is a fun slot game, despite being a bit creepy at some points. It gets exciting when the special symbols start triggering bonus features, starting with the Jack in the Box. 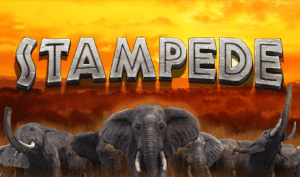 Three of them activate Jack Free Spins, and the best thing about the free spins round is the fact that the centre reel becomes Wild throughout the feature, making it even more profitable. Land three or more Mad Host symbols on the reels (on pay lines 1, 2 or 3, to be precise) and you’ll trigger the second most important bonus of the game – the Mad Click Me feature. Pick your prizes until you finally reach the Collect button. For three or more door knocker symbols on an active paying line, you’ll get the chance to grant Paul and Jane a quick escape from the haunted house. Choose the right door from five options, and if they get out free and safe you’ll receive instant credits on your bankroll. House of Fun is indeed a chilling slot with a dark atmosphere, but it feels like watching a movie around Halloween that will leave you lots of treats after it ends. Why claim House of Fun slot freebies? House of Fun slot has ignited the imagination of the gaming community and is hugely popular with fans. Facebook has certainly helped here, with a ton of new punters being introduced to the possibilities it has to offer. Facebook games are highly unpredictable – some fade into obscurity almost on release while others go on to dominate. It looks like House of Fun has fallen into the latter category and will continue its upward trajectory for a while to come. One reason for its success is its ability to be played for both free and real money. Plenty of newcomers funnelling through from Facebook are doing so because they don’t consider themselves ‘real’ gamblers. These are casual gamers who are taking advantage of the chance to try out a slot using virtual coins. For many, this is a brand new experience, while others are old hands, veterans of a thousand slots who are experimenting with a new game. Whichever camp you consider yourself in one thing is clear. Any edge that you can gain over the house needs to be grabbed with both hands and taken advantage of. Each game is unique so each one needs to be studied and understood as well as possible to find any potential edge. When it comes to the House of Fun slot, there are two biggies that are easy to claim and use. These are House of Fun free spins and House of Fun free coins. So why would you want to claim these? The key word here is… free! After winnings, free spins are the holy grail of slot gaming, followed closely by free coins. If you are playing the free version of the game they can be used to extend a gaming session and experiment with its mechanics. If you are playing the real money version then they can help rack up more profit without any risk to your bankroll. It’s a win-win! We all want to find an edge to our gaming. 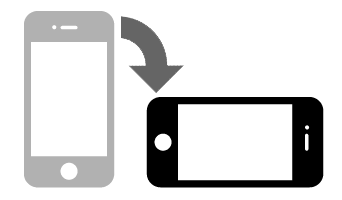 There are a number of ways we can do that – some are legit, some are not so! We would only consider legit ones, one because they are legal. And two, because in the long run, the short term benefits do not outweigh the long term detriments. In the good old days of the one-armed bandit, a number of different techniques sprang up to empty the machine of its coins. These were mostly crude and involved things like triggering the coin release mechanism with a piece of metal. These methods of cheating slot machines died out years ago as casinos cottoned on quick and put their designers to work, upgrading their hardware to prevent it. Nowadays, the internet is here to help us gain what edge we can over the games we play. The best thing is that the web provides us with the chance to help boost winnings without the need for cheating at all. There are two key ways that this can be accomplished. This is with free spins and free coins. Free coins can be found all over the web. Nabbing some House of Fun free coins means that you will be able to play more for less, which is always great. The web is also dripping in free spins. Many are awarded when a player makes a first deposit with a casino as a reward for doing so. However, keen gamers can also access free spins simply for signing up with a site and not depositing money. As you can see, there are plenty of opportunities for gaining an edge over House of Fun without the need to resort to some outright cheating! Good luck! What makes House of Fun slot so special? As far as creative slots go, House of Fun slot machine is up there with the finest. 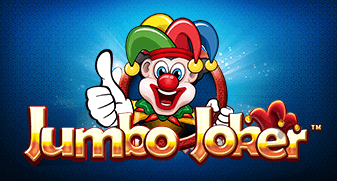 It’s a 3D video slot that entices players with an excellent story and keeps them playing with brilliant bonuses. Betsoft has created a wacky and interesting game, but more importantly, it is so much fun. The gameplay might not be earth-shattering at times, but the visuals offer something different and very worthwhile. As far as 5-reel, 30-pay line slots go, this is definitely one of the more interesting ones. 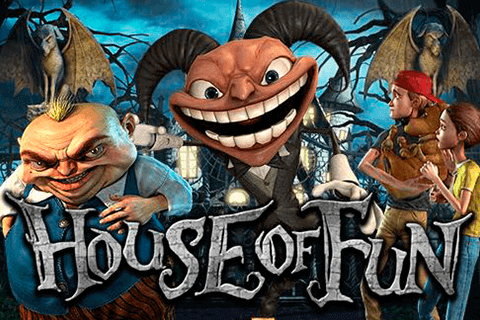 Based on contemporary horror tales, where an unsuspecting individual enters a creepy house, House of Fun slot is definitely one for fans of creepy stories. The free spin feature is launched by three or more scatter symbols (the mystery boxes). This free spin feature launches several mini bonus games, which will substantially add to your winnings. Our favourite bonus is the ‘escape’ feature, where you are offered a selection of doors. Behind each one is either a scary win or the exit and you can keep on adding to your cash until you select the exit. The graphics in these games are truly brilliant and there are also creepy sound effects around every corner. The terrifying house is done really well here, with excellent and inventive symbols that you will have great fun playing with. The video segments within the game are more like what you would see in an animated movie, rather than a slot. The gameplay is nothing short of intriguing and there are so many different bonuses, you quite simply won’t get bored. This game is a madhouse, but it’s one we are happy to enter.